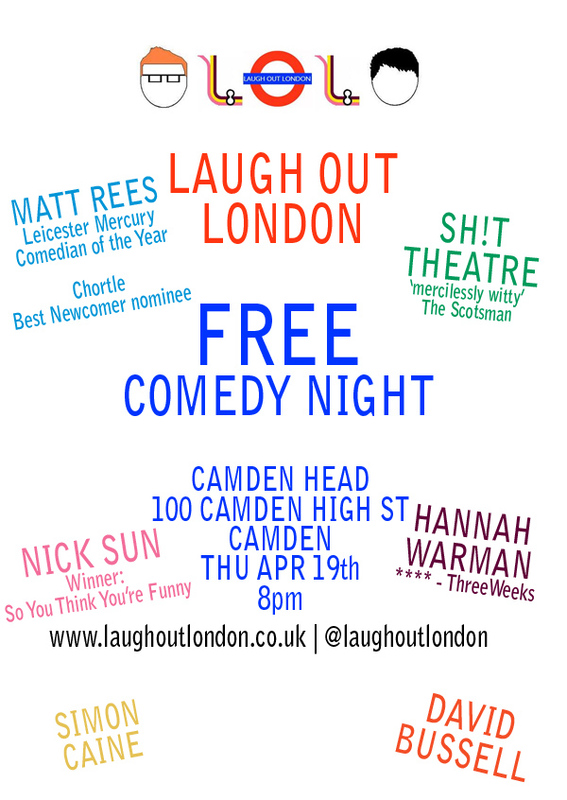 More comedy at the Camden Head, Camden, this time on THURSDAY April 19, and still all for FREE. Doors are 8pm for an 8.30pm start (we packed out last time so get there early, innit). 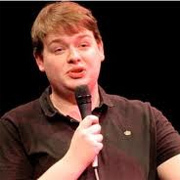 Multi-award winning comedian and Chortle Best Newcomer nominee 2012 Matt Rees has generated a huge buzz on the circuit over the past year, including supporting Elis James on tour. Smart musical satirists. Stars of The Duckie Christmas Market at the Barbican. 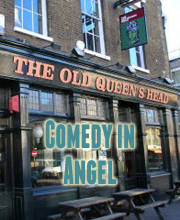 Winner of Raw Comedy,a national competition for new comic talent run by the Melbourne International Comedy Festival.